The GGBS was launched for the promotion of environmental protection during construction projects. This guide is important for certified builders who are undergoing any construction work that could potentially harm the environment or bring damage to natural landmarks as it encourages them to work responsibly. Find out more about the GGBS and the other certificates necessary for certain builders and construction today. With the right certification, guidance and knowledge, your organisation will be able to thrive, as well as ensure appropriate safety measures for the environment and the workers. What can CCIS do for you? The guidelines and rules for construction workers and builders can be quite a handful, which is why, at CCIS, we have quality consultancy services. We are able to guide your organisation through the stages of development, implementation and trial audit. 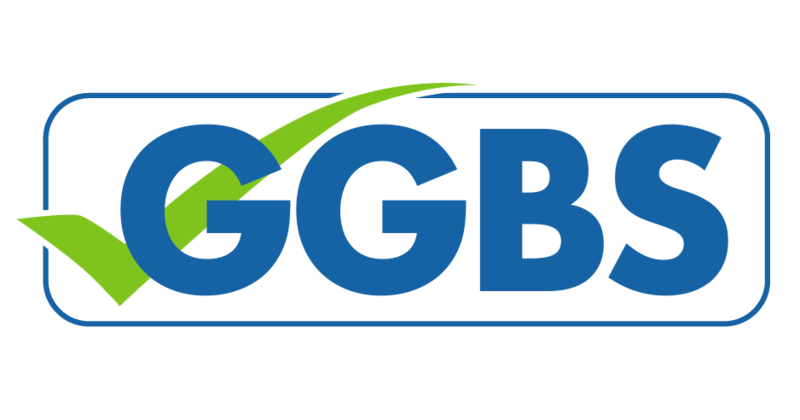 If you want a better understanding about the GGBS requirement, contact us today for a no-obligation quote!